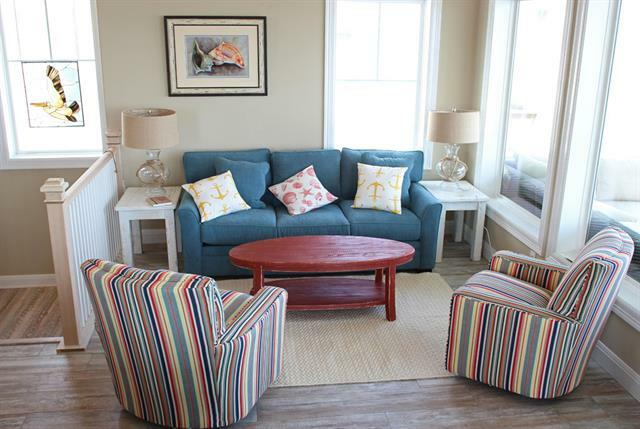 “Beauty & the Beach” is a 6 bedroom beach front home with beautiful panoramic views of the ocean and beach. 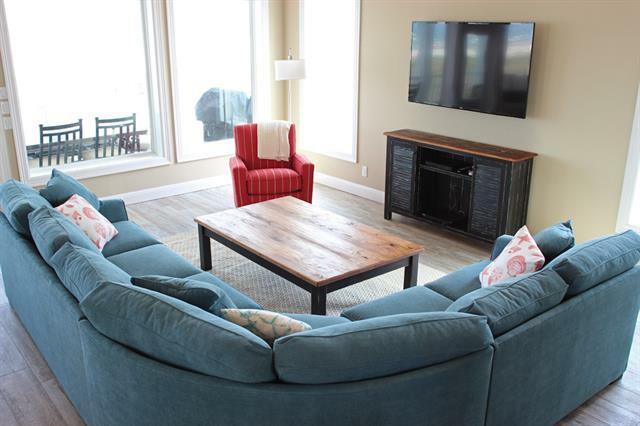 This home has two large balconies facing the beach and many large picture windows that make it easy to sit back, relax, and enjoy the ocean views. 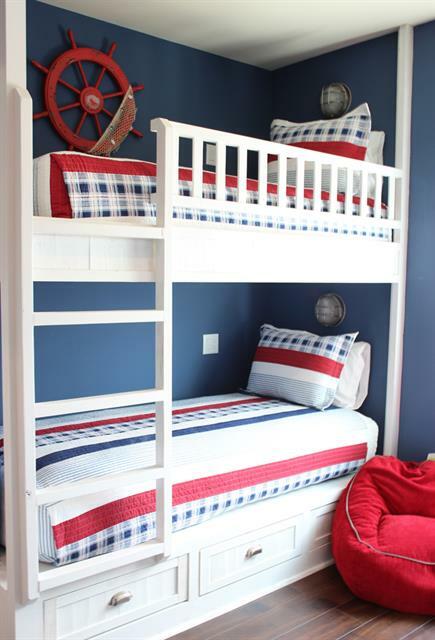 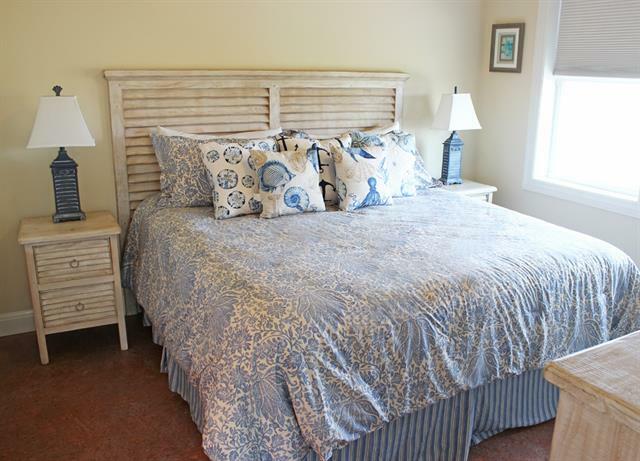 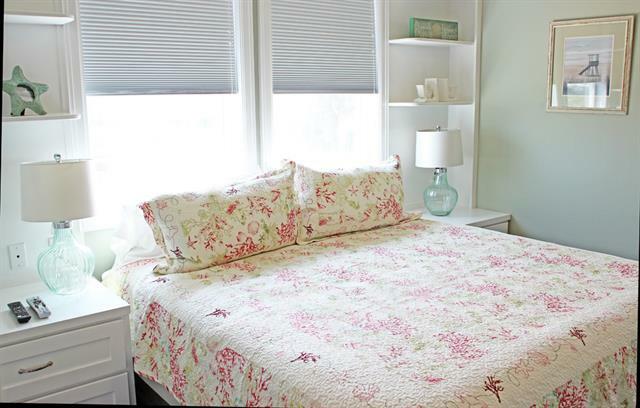 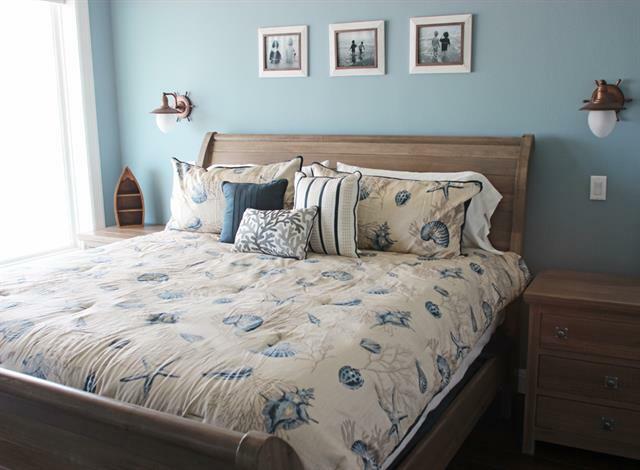 The home is located in the charming Banyan Beach neighborhood and comfortably sleeps 16 people. 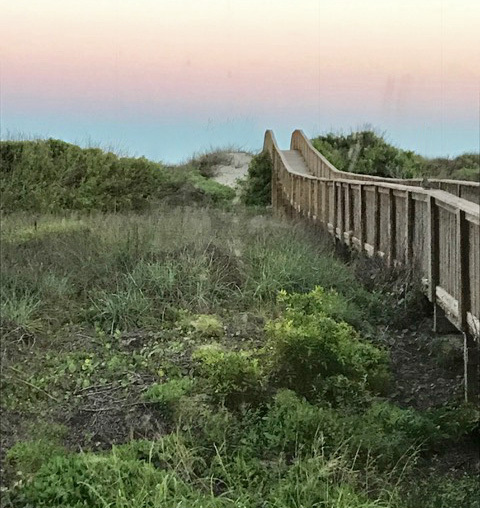 It is uniquely situated next to one of the shortest boardwalks to the beach, making beach access incredibly quick and convenient. 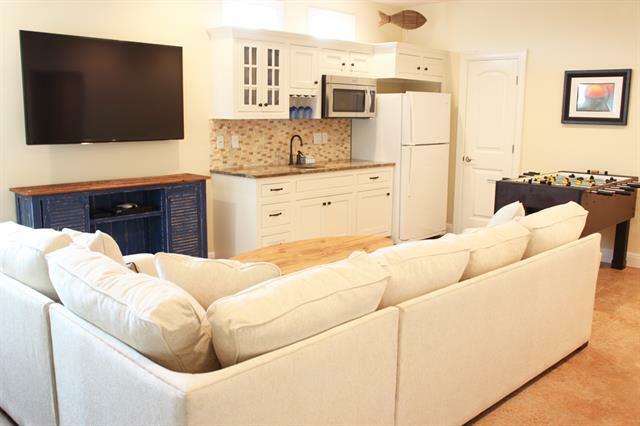 With a large living area, separate game room, 6 bedrooms, 5 full baths and 2 half baths, a large beautifully appointed kitchen, a second kitchenette, vaulted ceilings, large decks and windows with gorgeous ocean views, and an elevator, you will enjoy beach front living that is second to none. 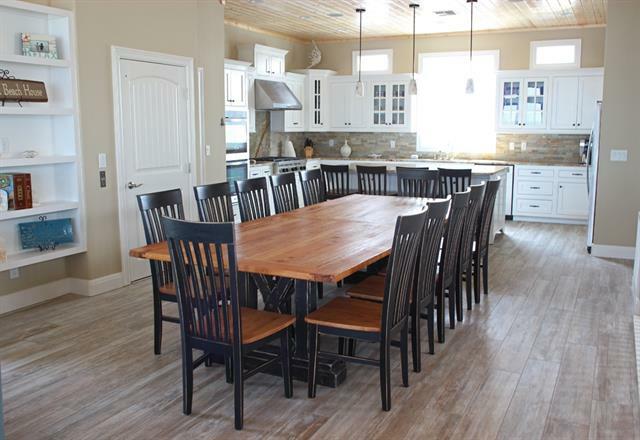 This elegant beach home is located in town where the beach area is protected with wooden posts called bollards that keep motor vehicles far from the shore. 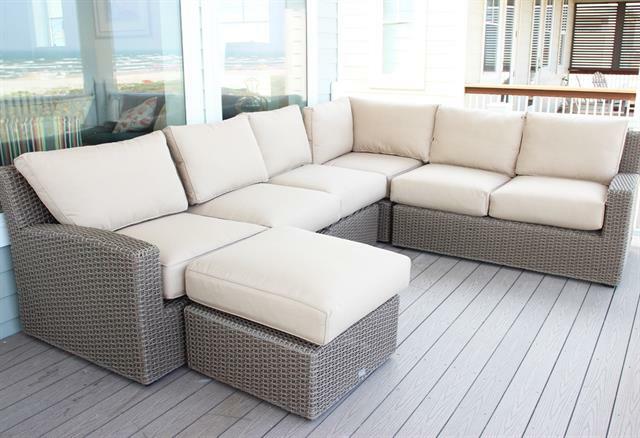 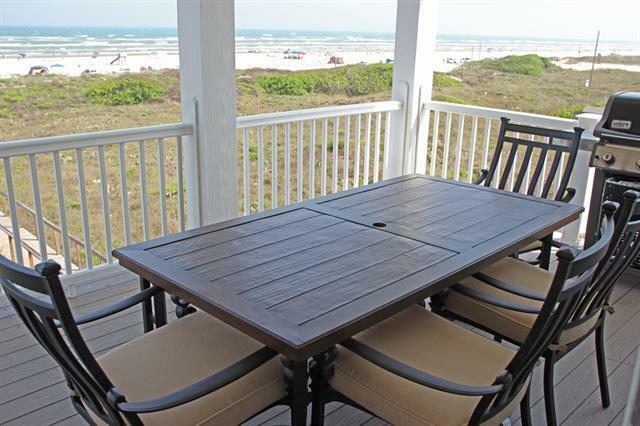 This provides large protected beach areas where beach goers can relax and play on the beach. 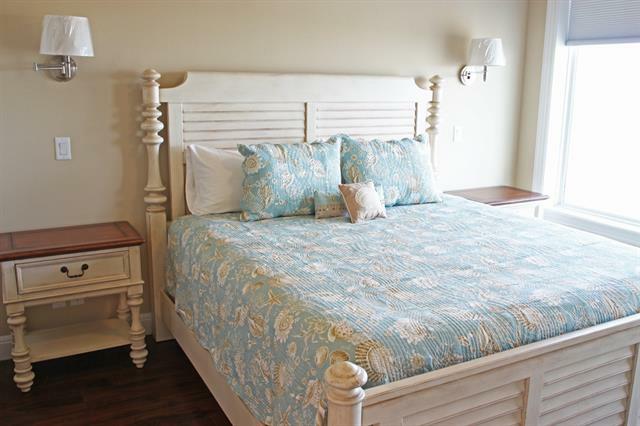 Unlike other accommodations that have to deal with the traffic in and out of town, this house is nestled in the heart of Port Aransas making the local restaurants and shops accessible by golf cart, bicycle or walking. 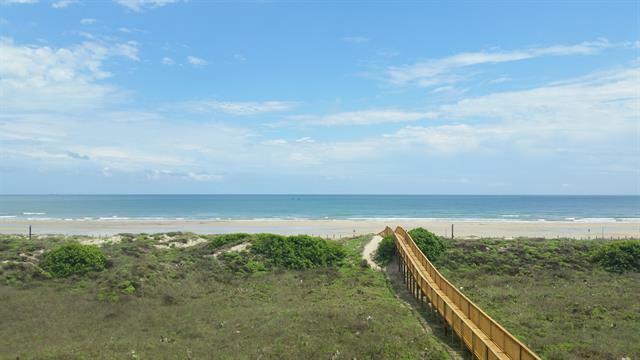 Located adjacent to the private Banyan Beach neighborhood boardwalk, this house boasts the shortest walk to the beach of any comparable home in Port Aransas.